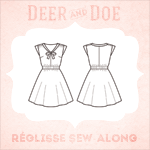 The other day I was reading my blog feed and came across this post by Clare at Sew Dixie Lou. So I checked out The Lost Art of Fine Tailoring, a blog I hadn't heard about before and the giveaway Jim is hosting. Firstly, even if you're not interested in the giveaway (which, really, you are if you sew), his blog has already a lot of information on sewing and fitting and such. And he just started it! And he knows what he's talking about: he's been in the garment industry since 1961. That's quite impressive. He's experience is mostly on men's clothes, but includes women's clothes too (and in any case: I think the same techniques are applicable to either, with maybe slight variations). 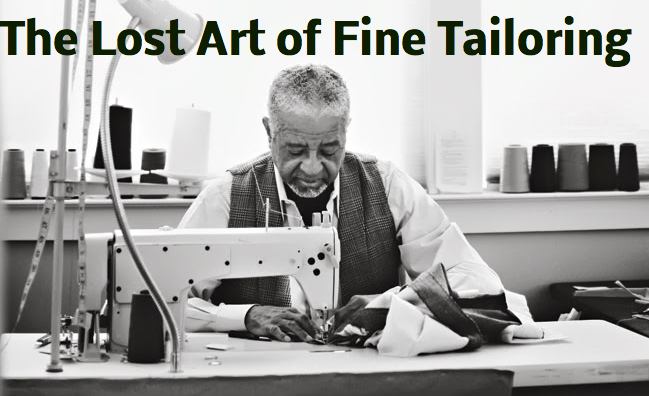 In the 60s he actually tailored custom clothes for major stars like James Brown, B. B. King, and Duke Ellington among others. Maybe I'll find some swing clothes tips there as well ;) although 60s is not really the swing era anymore. Lately he's been teaching sewing in Georgia.